As iPhone users, you may face some unexpected problems, like “Why does my iPhone keeps restarting itself”. However, most of you have no idea about why my iPhone keeps restarting over and over again. In the following post, we will offer you several solutions to fix this “iPhone keeps restarting” issue. Before you start fixing the issue following the guidance below, please keep in mind that you need to back up your iPhone. Backing up data and everything that you don’t want to lose with iTunes, iCloud or you can back up data to computer with iPhone data transfer tool. If something goes terribly wrong during the process of fixing the issue, you can always restore your iPhone to its original working condition if you have taken backup. 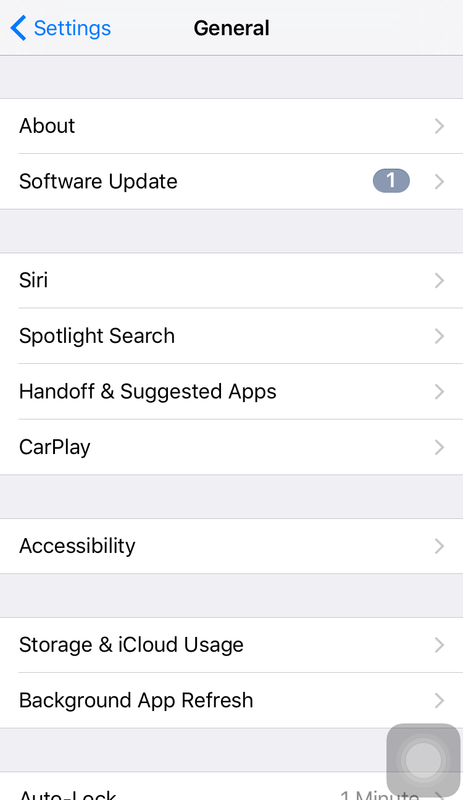 Updating iOS can fixe lots of bugs for software errors and other problems.Once the iPhone has backed up, go to Settings and tap on “General”, followed by “Software Update”. When you see an update available, choose “Install Now”. When the update complete installation of itself, the device will automatically reboot and boot back up as normal when finished. 1.Click Settings, then tap on General. You can also update the iPhone by connecting your iPhone to your computer. 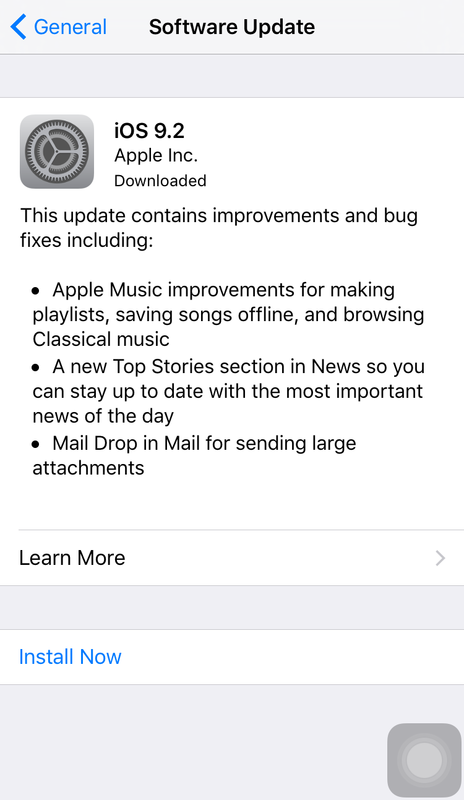 iTunes is used to update the iPhone’s software (iOS). 1.Connect your iOS iPhone to your computer using an USB cable. Then launch iTunes. 2.Click device button to the left of the iTunes Store button in the top right corner in iTunes. Then click “Summary” in the left sidebar. 3.Click the “Check for Update” directly and iTunes will check the latest iOS to you. If your iPhone keeps restarting, the force reboot solution works well, but it can sometimes cause an unresponsive iPhone with a black screen that appears dead because it isn’t responsive to anything. You shouldn’t do a hard reset on your iPhone unless it’s absolutely necessary. Press and hold both the “Home” and “Power” button for at least 10 seconds. You can see the Apple logo and your iPhone will reboot. Your iPhone will back to normal again. After a hard reset, you are either completely amazed that the solution worked or completely disappointed that it didn’t. You thought you tried the hard reset a number of times before, but chances are that you wouldn’t have held the buttons down for a long enough time for the iPhone to hard reset. Restoring your iPhone will completely erase and reload the operating system (iOS) on your iPhone, and it eliminates a series of software issues in the process. Restoring is how we’ll eliminate the possibility a software issue is causing your iPhone keeps restarting. Please note that you need to install the latest version of iTunes on your PC or MAC. Then go to Settings > iCloud to turn off Find My iPhone. Now, the detailed restoring steps are as follows. Step 1. Plug iPhone into the computer with the USB cable. The iTunes on your computer will automatically launch. If not, double-click the icon to start it. Step 2. 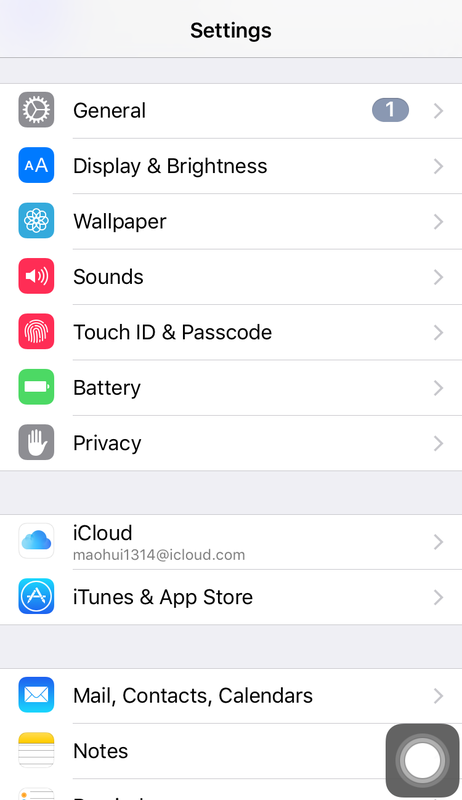 Click the name of your iPhone at the upper right corner of iTunes, and then the information of your iPhone will be shown. Click the “Restore iPhone” button in the window to start. 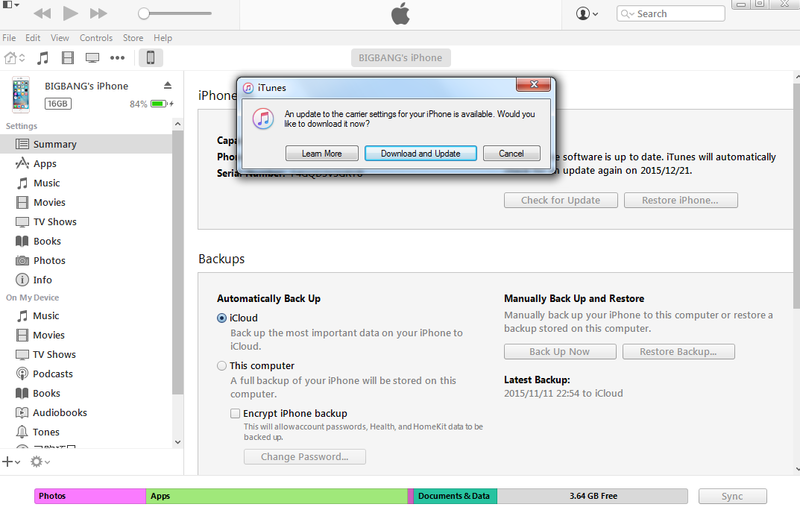 Step 3. iTunes will ask whether you want to back up iPhone before restoring. You’d better choose “Yes” for the reset will erase the contents in your iPhone. Then iTunes will start restoring your iPhone to factory settings. Step 4. Click Restore again to confirm. Then iTunes erases your iPhone and installs the latest iOS or iPod software. After you restore your iPhone to factory settings, it will restart. Now you can set it up as new. It is a very rare case where an application may cause an iPhone to continuously restart. Moreover, during installation iPhone’s software secures and provides shielding from app problems. Besides, Over 1.5 million apps in the App Store are not all perfect. To check for the problem apps, go to Settings > Privacy > Diagnostics & Usage > Diagnostic & Usage Data. There are several entries in the list. Check the particular app by scrolling down. Uninstall the app as and when you find the desired app which may fix your iPhone. Or you can solve the “iPhone keeps restarting” issue by updating your apps: launch the App Store application on iPhone, and go to the “Updates” tab to update the app or update all your apps. Resetting All Settings isn’t a magic bullet, but it can resolve certain software issues. Go to Settings -> General -> Reset -> Reset All Settings to restore your iPhone’s settings to factory defaults. You won’t lose any of your apps or data, but you will have to enter your Wi-Fi password again. Just remove the iPhone SIM card. 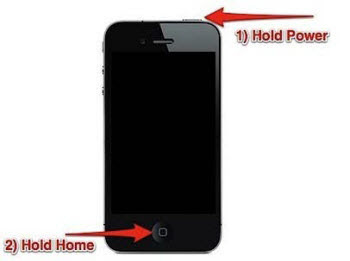 This is the best solution as your iPhone connects to the Wireless Carrier. This could be the problem for your iPhone’s iterative restart. This will not harm your iPhone. Simply you have to eject the SIM tray using paper clips which fixes the problem. When you reinsert the SIM card it reconnects the wireless carrier again. But when the problem rolls up back, you have to restore the iPhone. Resetting your iPhone manually could resolve certain software issues. This will restore all your default settings and you won’t lose any data, application. Navigate to Settings > General > Reset > Reset All Settings option in order to restore your iPhone’s settings.